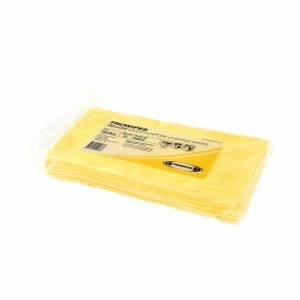 Truwipe specialty range as the name suggests are cloths used for specific purposes. 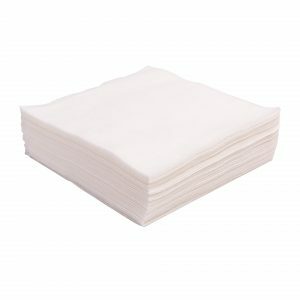 TWM50 are soft, durable, highly absorbent patient wipe. 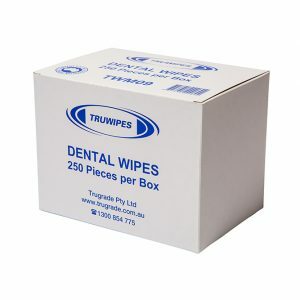 TWM09 are small aperture dental wipe. TWO10 are oil impregnated cloths specific for dusting. 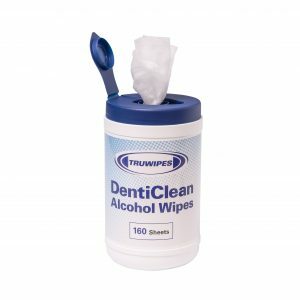 TWM08 moist alcohol wipe soft, hygienic, disposable wipe.